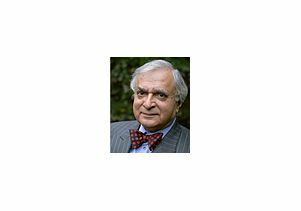 Deepak Lal, the James Coleman Professor Emeritus of Development Studies at UCLA, a University College London professor emeritus and a senior fellow at the Cato Institute, has published a new book. "Poverty and Progress: Myths and Realities about Global Poverty" (Cato Institute, 2013) looks at globalization, poverty, capitalism and economic progress. A review in the Pittsburgh Tribune-Review said that Lal "argues that classical-liberal economic policies are the best approach to improving developing nations' lot. He notes that today's era of globalization, driven by capitalist free enterprise, has achieved what the published calls human history's 'greatest reduction in mass poverty.'"